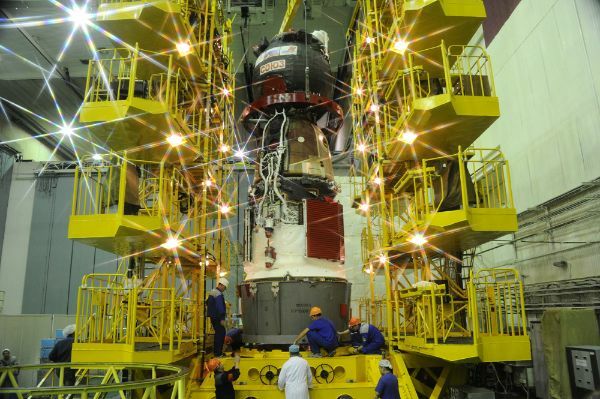 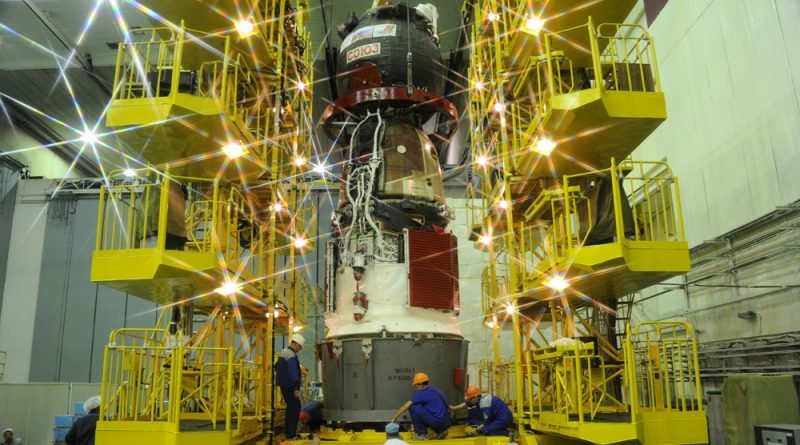 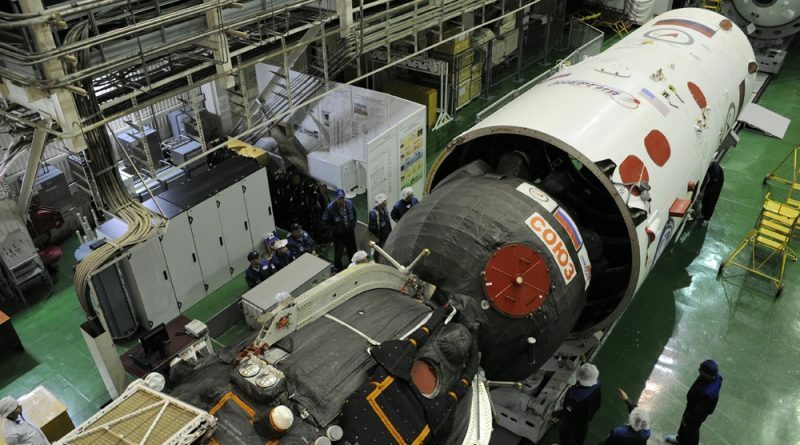 The Soyuz MS-02 spacecraft is re-encapsulated in its protective launch shroud at Site 254 of the Baikonur Cosmodrome following the completion of repairs and re-tests on the spacecraft in preparation for liftoff with the International Space Station Expedition 49/50 crew members on October 19, 2016. 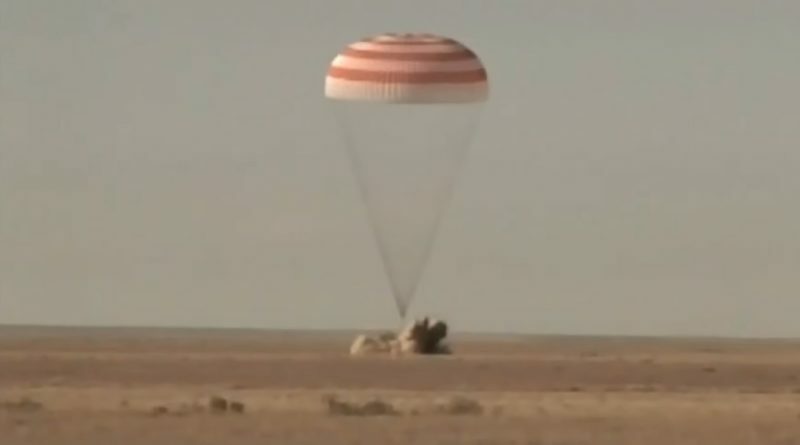 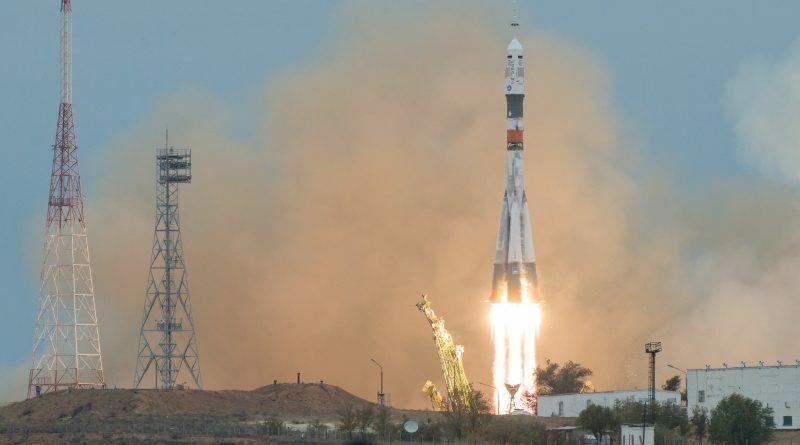 The Soyuz MS-02 Crew Members resume their launch training flow at the Baikonur Cosmodrome after a four-week delay to their scheduled launch to the International Space Station due to technical issues on their Soyuz spacecraft. 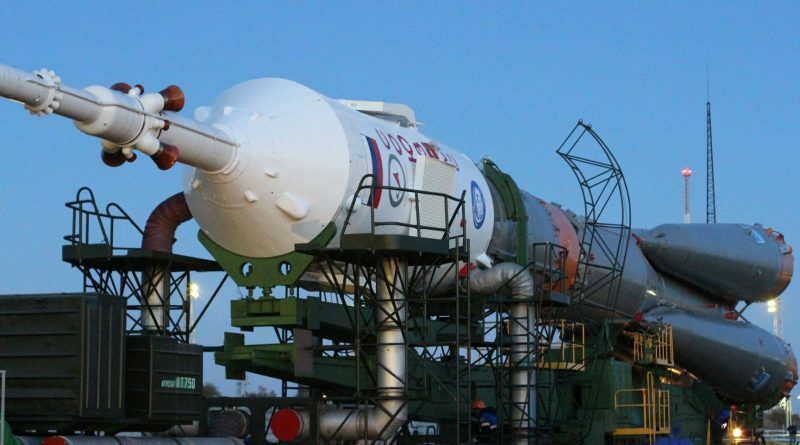 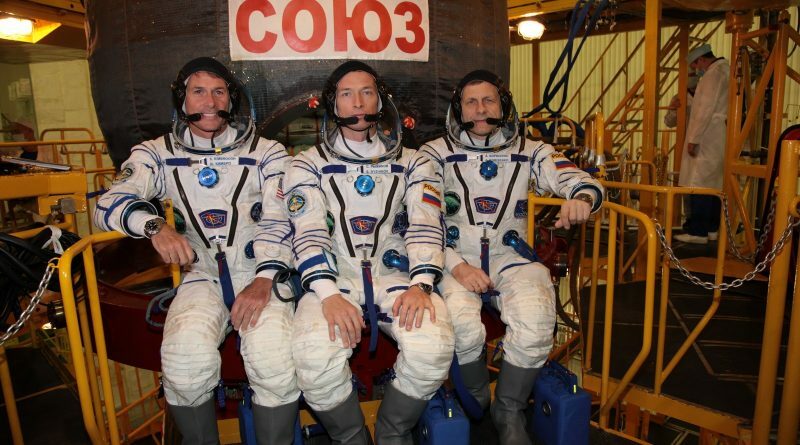 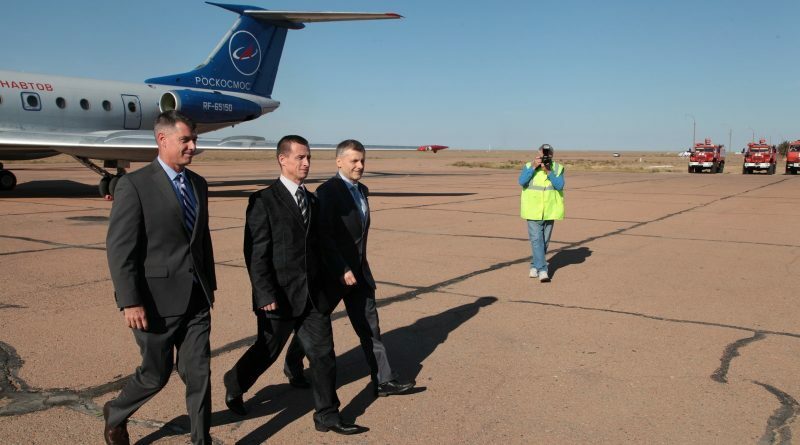 The three Soyuz MS-02 crew members, Sergei Rhyzikov, Andrei Borisenko, and Shane Kimbrough as well as their backups arrive at the Baikonur Cosmodrome to resume launch preparations after waiting out a four-week launch delay at the Gagarin Cosmonaut Training Center near Moscow. 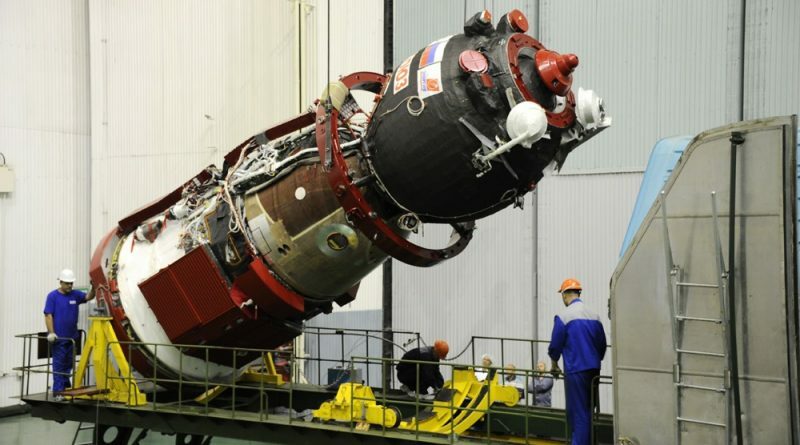 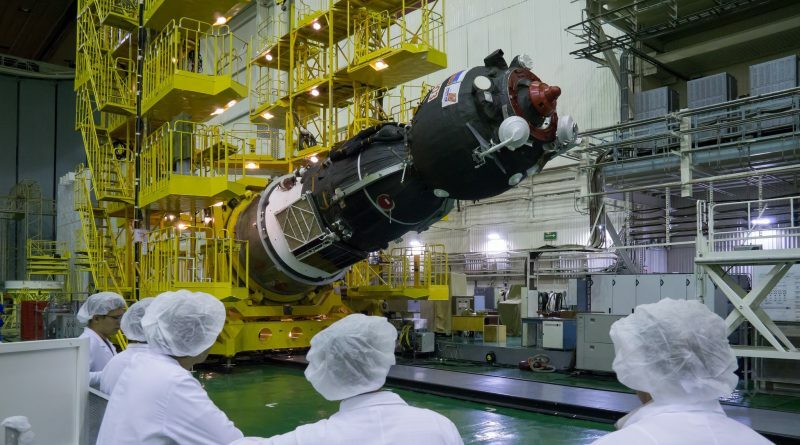 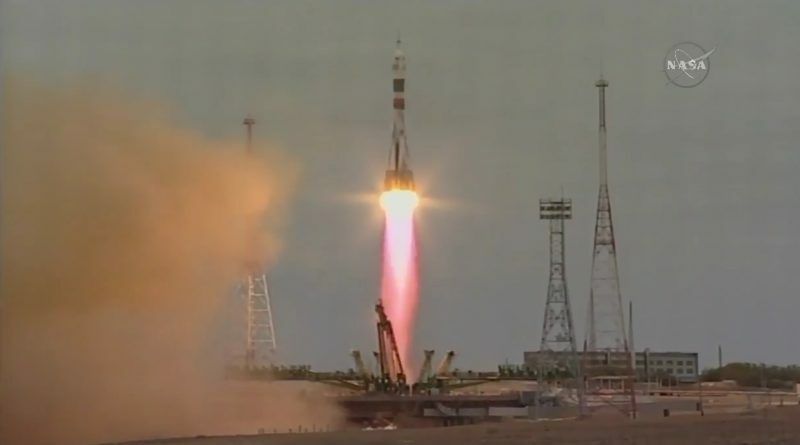 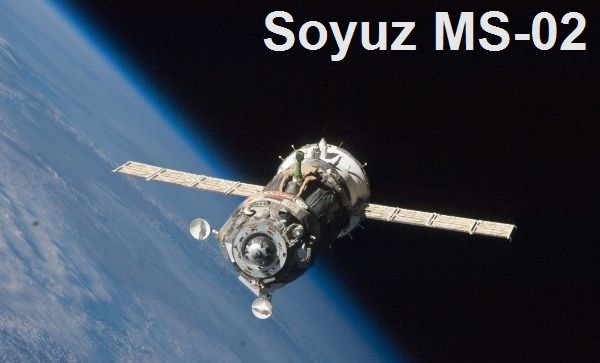 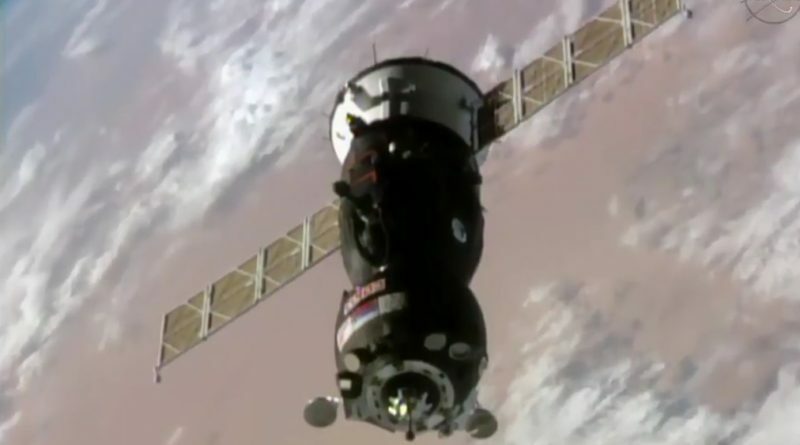 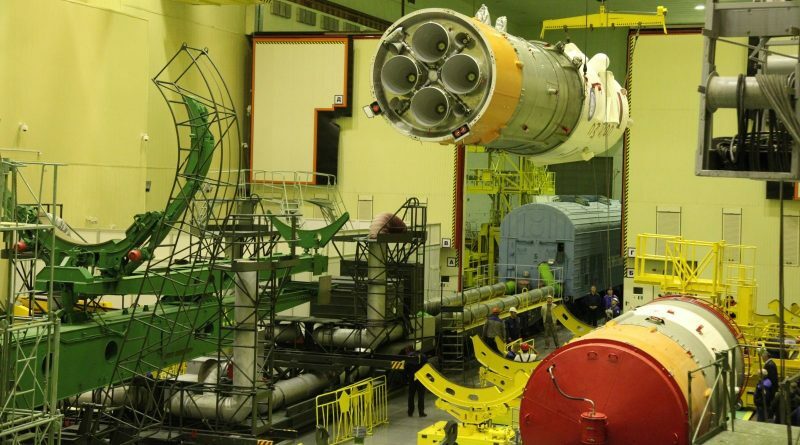 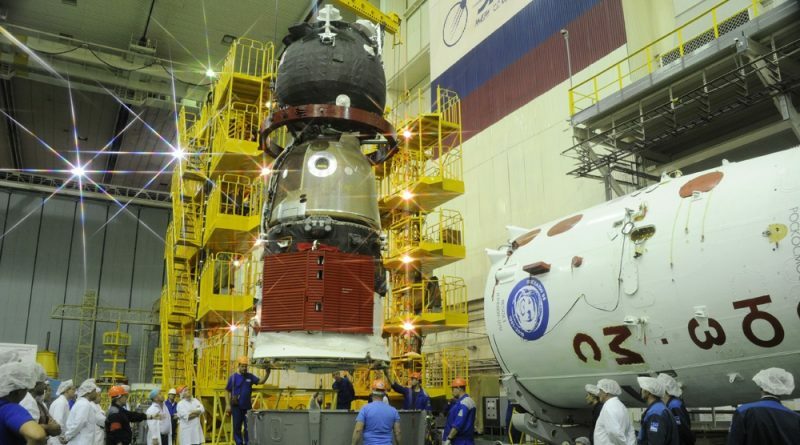 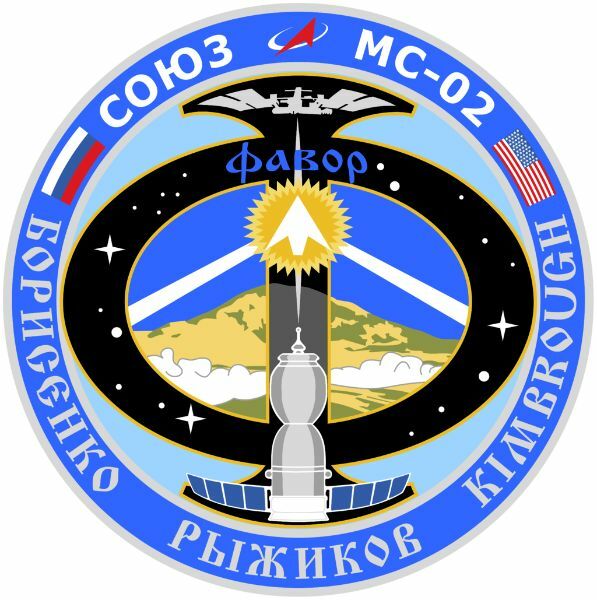 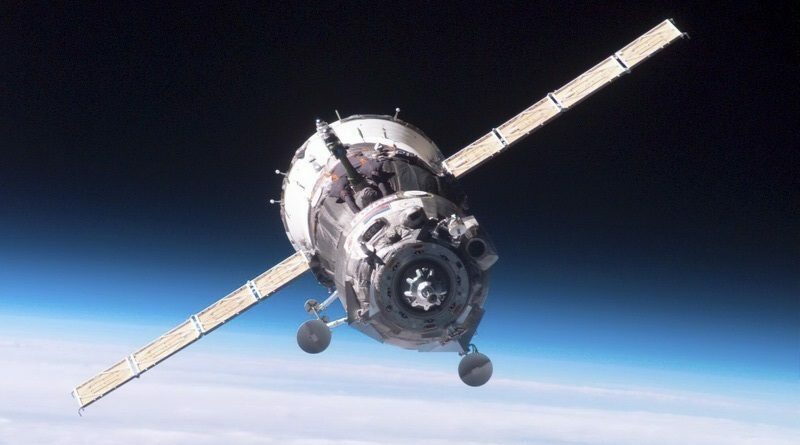 The Soyuz MS-02 spacecraft – set to take a crew of three to the International Space Station – completes pre-launch processing at the Baikonur Cosmodrome. 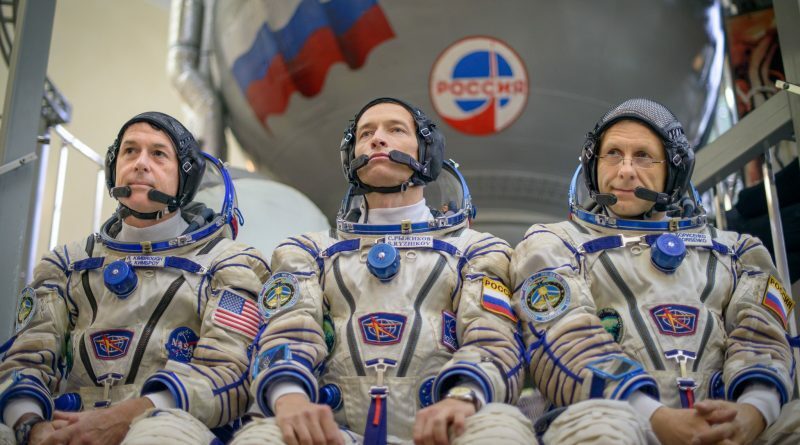 International Space Station Expedition 49/50 crew members, Sergei Ryzhikov, Andrei Borisenko and Shane Kimbrough complete final training operations at the Baikonur Cosmodrome and participate in traditional ceremonies at the historic launch site. 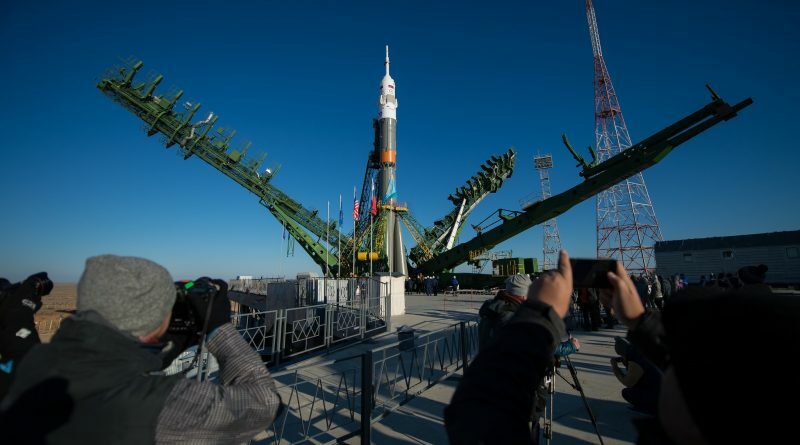 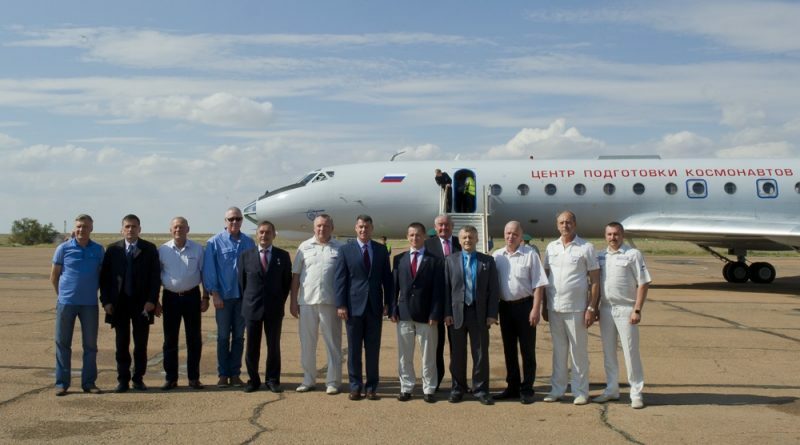 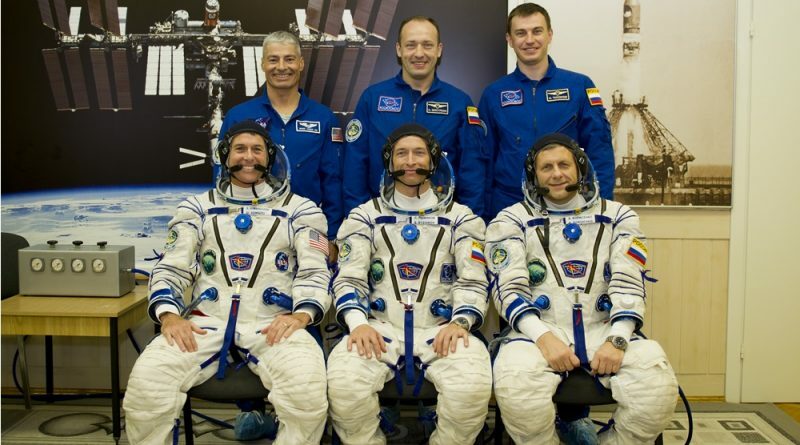 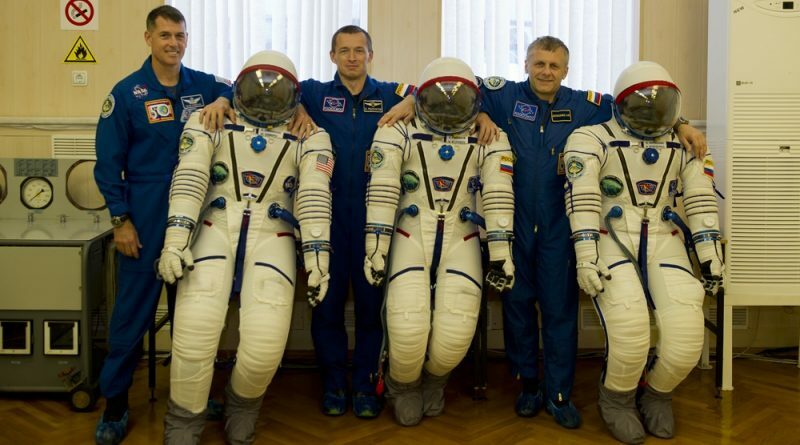 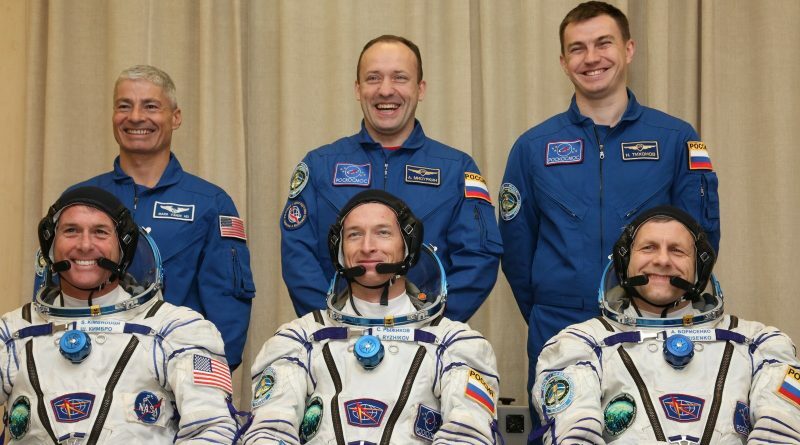 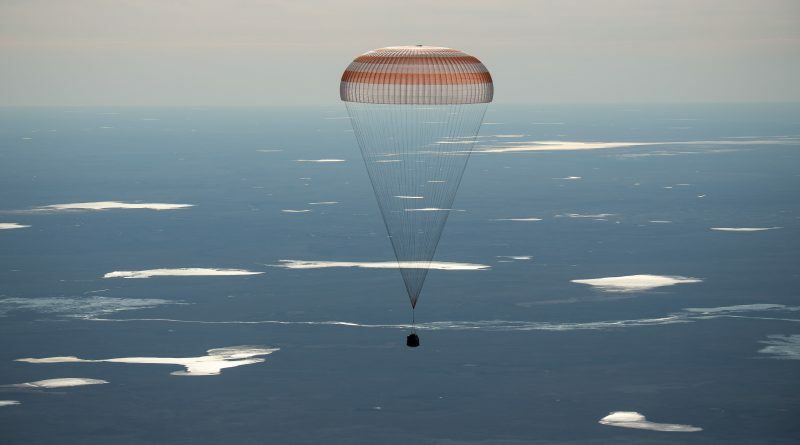 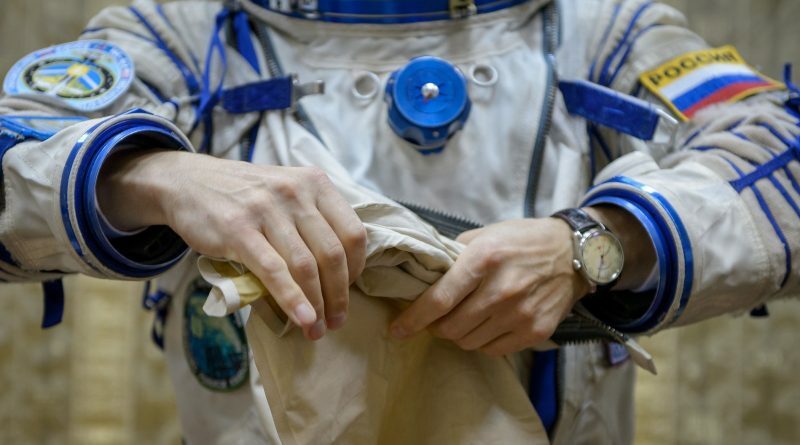 The ISS Expedition 49/50 crew members and their three backups arrive at the Baikonur Cosmodrome for their final two-week training flow ahead of departing the planet for a five-month mission. 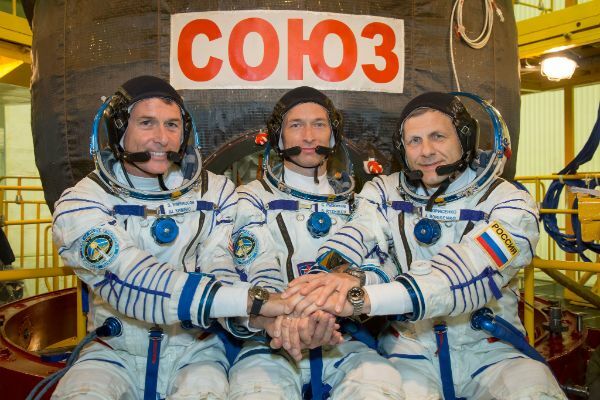 The three prime and backup crew members for the Soyuz MS-02 mission complete final exams for Soyuz and ISS flight operations in Moscow, being cleared to head to their Kazakhstan Launch Site. 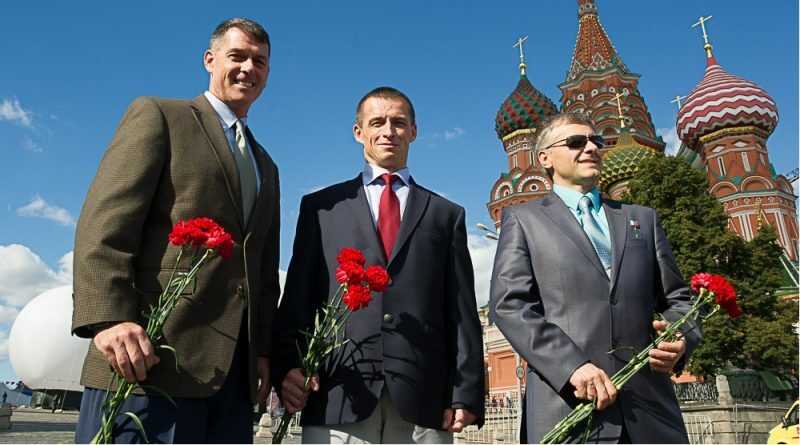 The Soyuz MS-02 crew members participate in traditional pre-flight events in Moscow before departing for the Baikonur Cosmodrome from where they will launch on a five-month mission to the Space Station.